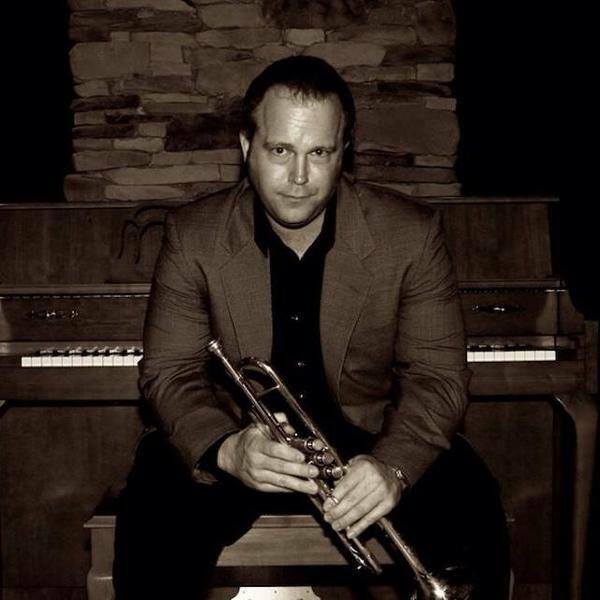 Dan Radank, AKA Old Green Eyes, is a jazz singer and trumpet player who is a throw-back to the Sinatra era focusing on the American Songbook and great jazz standards. Old Green Eyes plays at Dilly in his duet format and usually is accompanied on keyboard by BBG. The sound is memorable bringing the standards back to a new generation. You will find Old Green Eyes at Dilly most first Saturdays of the month and every other Thursday as part of Wine and Jazz night.